This 2 800-square-meter retail facility was a design-build-leaseback project. 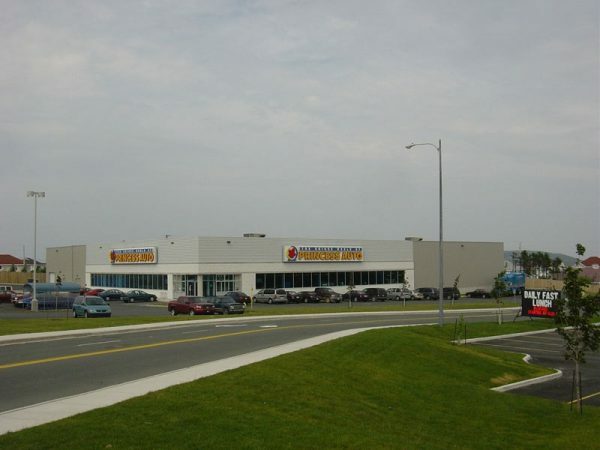 It includes retail space, a loading bay, and a large asphalt parking lot. The building is conventionally constructed with a structural steel frame and masonry exterior walls.